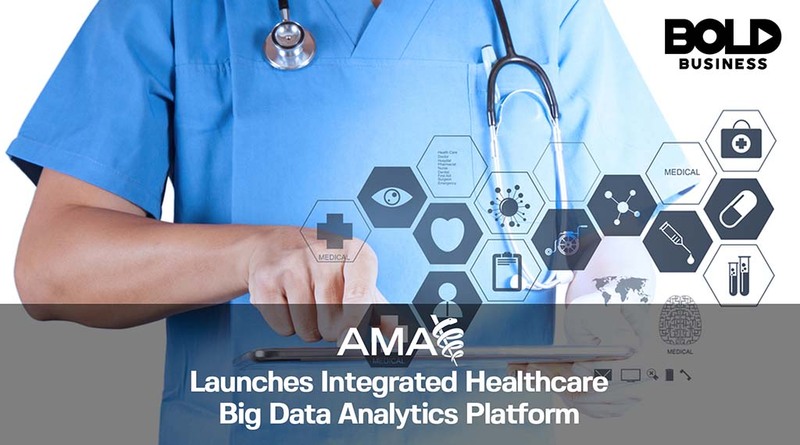 The American Medical Association (AMA) started a bold initiative for the development of an integrated clinical informatics platform for big data analytics. If successful, this helps standardize healthcare with a common data model for different organizations to access. Sharing data between various organizations was never easy, even with today’s many modern advances. There has not been any impetus nor any motivation to have a common data model in the industry for its many different organizations. These groups include hospitals, insurance companies, health care providers, clinics, and government agencies. These same organizations had no reason to share data from the bottom up; at least, not until now. Without the patient goals, the data consists only of the history, latest conditions and the medication or treatment. Setting goals will greatly improve the health care delivery, and the data stored becomes more informative. One of the problems with an integrated health care program is that the data does not travel well. Different insurance providers have their own data models. Hospitals have different data requirements from insurance providers, and they may also have different data models from other hospitals. The same is true for other stakeholders. This has led to a mountain of data that is not easily accessible due to the fragmentation inherent from the diverse sources. The Integrated Health Model Initiative (IHMI) hopes to address the data sharing problem by starting from scratch with a dedicated platform. This is a physician-led undertaking, with IBM, Cerner Corporation, American Medical Informatics Association (AMIA), SNOMED Clinical Terms, Intermountain Healthcare, and Patient-Centered Outcomes Research Institute (PCORI) as its partners. The goal of IHMI is to improve chronic disease care and population health management via a collaborative effort between the partners. 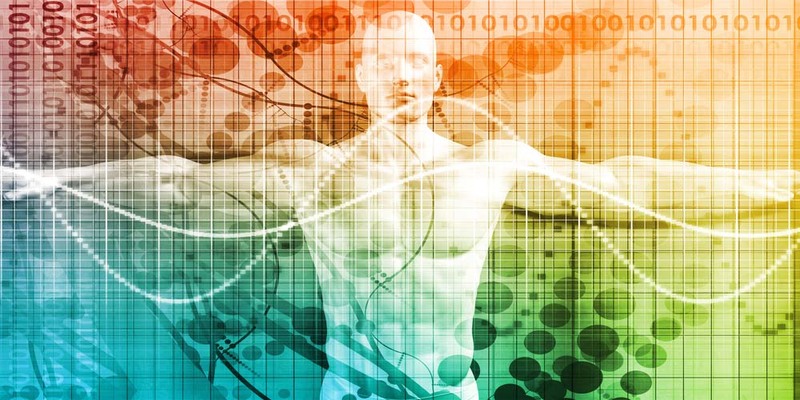 This collaborative approach will look at data collection, organization, and exchange, and how to mold it to a patient-centered data model containing important information for improved health care and long-term wellness. The transformation and subsequent massaging of the enormous amount of raw data will result in an informative stream of information accessible and actionable by the people who require it. To make this happen, it is necessary to draw up standards for key data elements focusing on high-cost and high-impact practice areas like hypertension management and diabetes prevention. 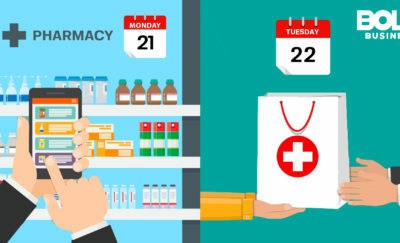 These data elements will support the patient-centered care and decision-making platform. 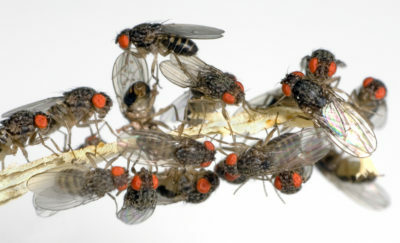 There are a lot of comments about the data that is currently available. Specifically, clinical and health systems are not well-organized, resulting in hard-to-extract data. With key IHMI, health record data elements are centered around disease states, making extraction easier. As much as possible, the IHMI data will make use of existing data standards that’s already in use. Clinicians, and health IT developers will be familiar with these standards. IHMI will extend the capability to include information not represented in standardized systems. The data is incomplete in its current state because it does not include items like patient goals, function, and state. Without the patient goals, the data consists only of the history, latest conditions and the medication or treatment. Setting goals will greatly improve the health care delivery, and the data stored becomes more informative. With the aim of providing close coordination with physicians, IHMI will try to create data models which encode the necessary information and validate these with proposed relationships between other data elements with the aim of a clear clinical pathway or patient care suggestion.